The Crane Rail is what guides a Crane to travel along the pre-designated route while transferring pressure energy coming from wheels to the foundation while the rail is built. It mainly comes from three types: heavy, light, and specialized. Ideally located within the Foho Economic Development Zone of Suzhou City, Eurocrane (China) Co., Ltd. forms the hub for steel structure manufacturing. The wide range of business activities is supported by wining management model advanced production equipment, and strict quality control system, which have received high praise from customers and our headquarter. 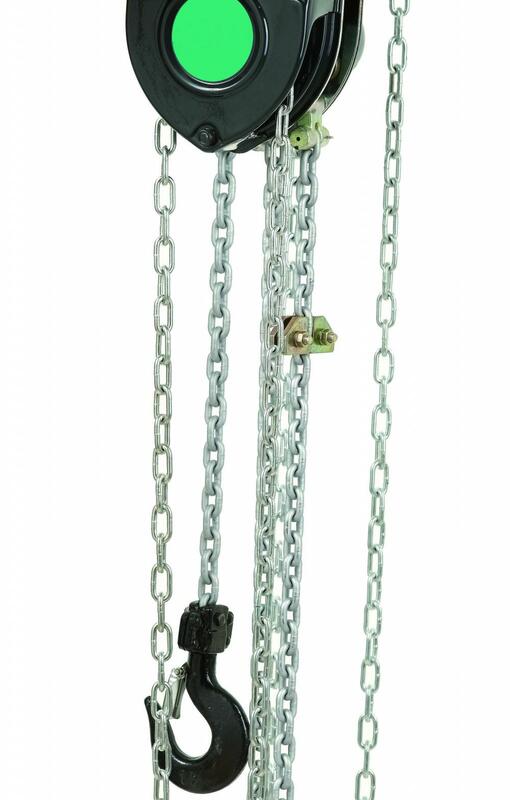 Looking for ideal I-shaped Single Chain Manufacturer & supplier ? We have a wide selection at great prices to help you get creative. 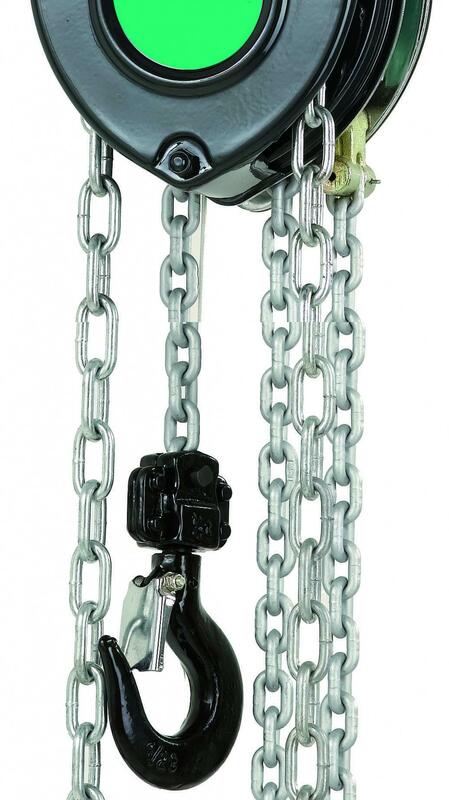 All the Wheels Track for High Lifting Heights are quality guaranteed. We are China Origin Factory of Stable Operated Chain. If you have any question, please feel free to contact us.